Kilmacud Crokes will be hoping to win the Leinster Club SFC title for their fifth time when they face Longford champions Mullinalagtha in Sunday's provincial decider at O'Connor Park, Tullamore (1.30). Crokes last tasted Leinster glory 2010 - the fourth time in their history - and currently lie in fourth place in the Leinster Roll of Honour table behind Carlow's Eire Og (5 titles) and Portlaoise (Laois) and St Vincent's (Dublin) who are tied at the top on seven. 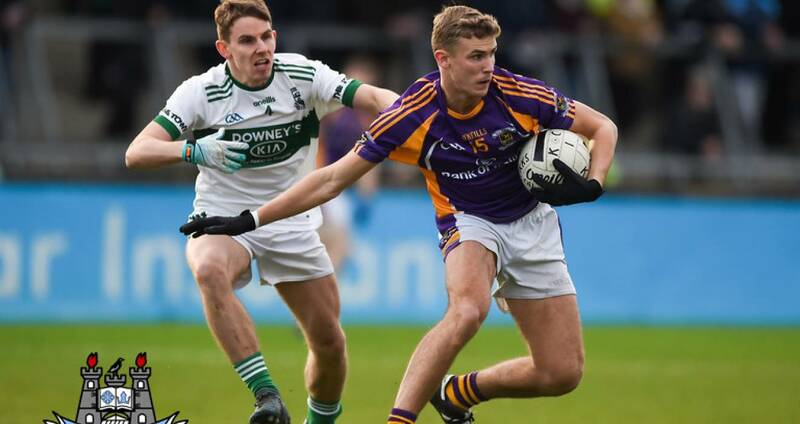 Crokes co-mangager Robbie Brennan knows his side have plenty of room for improvement on their semi-final victory Portlaoise when their defence looked more porous that at any stage of their Dublin Championship campaign. “It’s just fantastic that we have a Leinster final to look forward to on Sunday,” says Robbie..
“Back in March, this wasn’t even close to being on the horizon, especially when we were placed in such a competitive group alongside Ballyboden, St Oliver Plunkett’s and Raheny. “There was no way that we could look beyond just qualifying from the group but once we came through that, it has helped build some momentum around the panel. 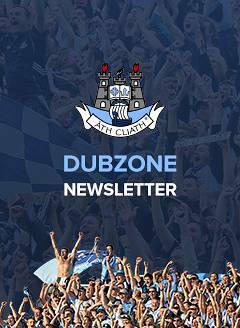 “The Leinster Championship is also very strong and you could see that with the quality of Portlaoise last Sunday week. “We were just delighted to get over the line and have the opportunity to keep our campaign running for as long as possible. “In fairness, it was all about the result and you would also have to give huge credit to Portlaoise, who were excellent on the day. “Both teams were committed to open, attacking football and I would imagine it was a great game to watch for the neutral. “We started off very well and played some really good football in that first quarter but a team like Portlaoise were always going to come back at us and both teams enjoyed small periods of control. “We had a nice lead at one stage but we handed the initiative back and we were definitely more sloppy in our play than we had been in previous matches." But for a brilliant late penalty save by Crokes keeper David Nestor the Portlaoise clash would more than likely have gone to extra-time buy Kilmacud Crokes prevailed 1-17 to 3-8 after a great tussle. “There were more individual errors for some reason and that was uncharacteristic of us but maybe the pace of the game took a while to get used to," says the Crokes joint-manger Brennan, who looks after the team with Johnny Magee. “What we were encouraged by is that the lads were able to regain their composure and momentum after we conceded that third goal. “We definitely need to tighten up for Sunday but it’s good that we are arriving at a final with plenty to work on,” adds Robbie.